At Raise The Bar we work in partnership with our clients, venues and suppliers to source the best drinks in the industry at great prices. We are wine trade professionals with a background in craft beer purchasing, so our bars generally have an emphasis on craft beer and gin, with the versatility to source almost anything on draught. Exceptional customer service also comes as standard with an attentive planning service for every event. Our bars are staffed with licenced professionals from the wine trade and our mobile set ups are of the highest quality. Hand crafted, solid wood configurations, suitable for all venues and occasions from small parties to large festivals. We also provide formal receptions, corporate services & open bars to budget. Set up is free or comes with a cashback plan. Our experience in the wine trade and hospitality industries guarantee the highest levels of customer service and product knowledge. Our role is to enhance the event experience from planning to final product, and we take great satisfaction in a job well done. So do our customers! The best service is built on good relationships. 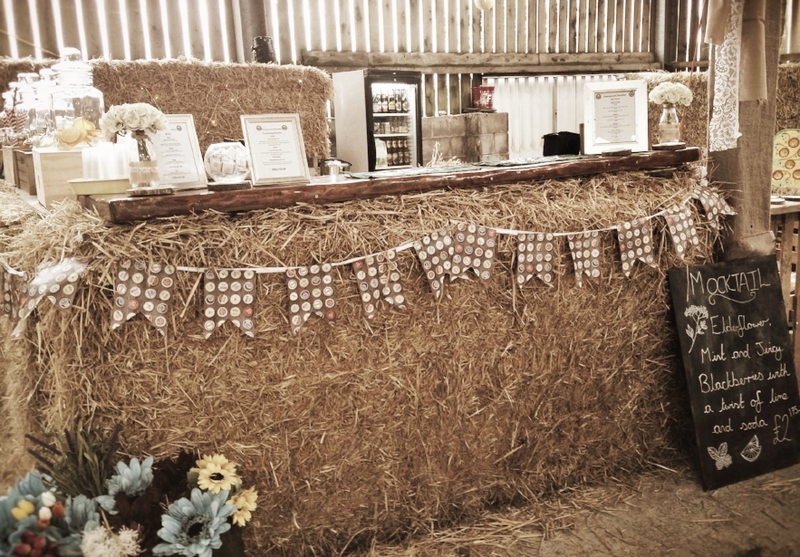 At Thornsett Fields Farm we are privileged to be the resident bar supplier, meaning our full bar service and staff come included with the venue hire for every event at this stunning venue. This ensures a consistent, high quality service for both the venue and their clients. Our bar management service comes at no cost to the venue or client, although there are various prepaid drink packages available too. We are always looking for new venues to work with, so if you need help setting up for licenced events get in touch!